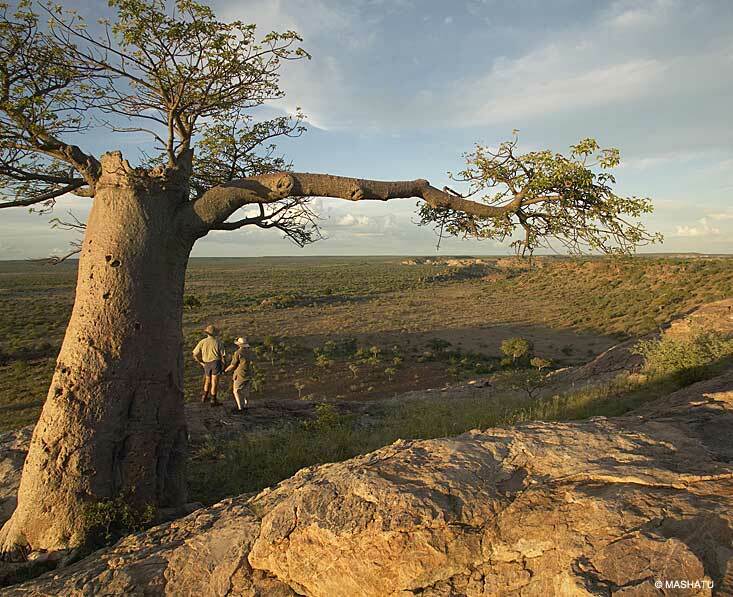 The Tuli Block is Botswana’s most easterly point. You could fly here from elsewhere in Botswana, but actually most people access Tuli by road from the Pont Drift border with South Africa. If the Limpopo is low you might be able to drive across the border, but otherwise it’s an exciting start to your journey as you are taken across the Limpopo in a ’cable car’ (which is not as high tech as it might sound!). 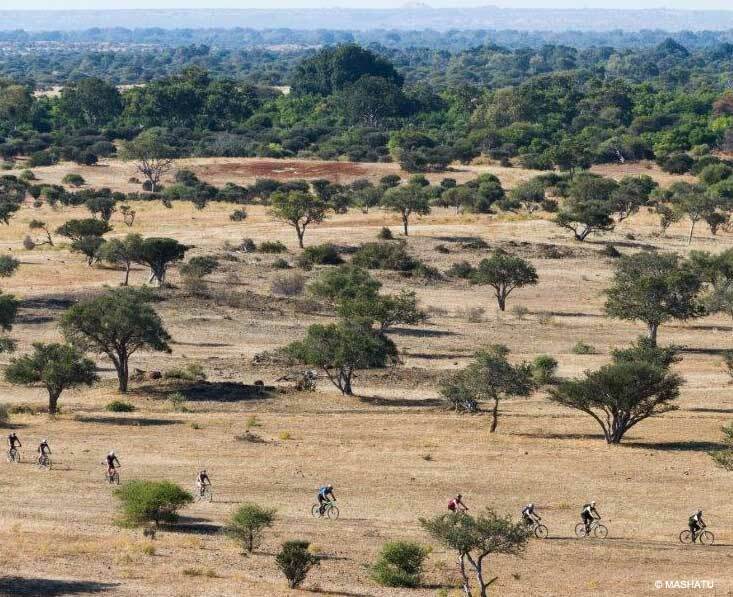 Whilst the rest of Botswana is mostly flat, Tuli Game Reserve has some spectacular rock formations and rocky outcrops, hills and baobabs dotted through its savannah landscape. 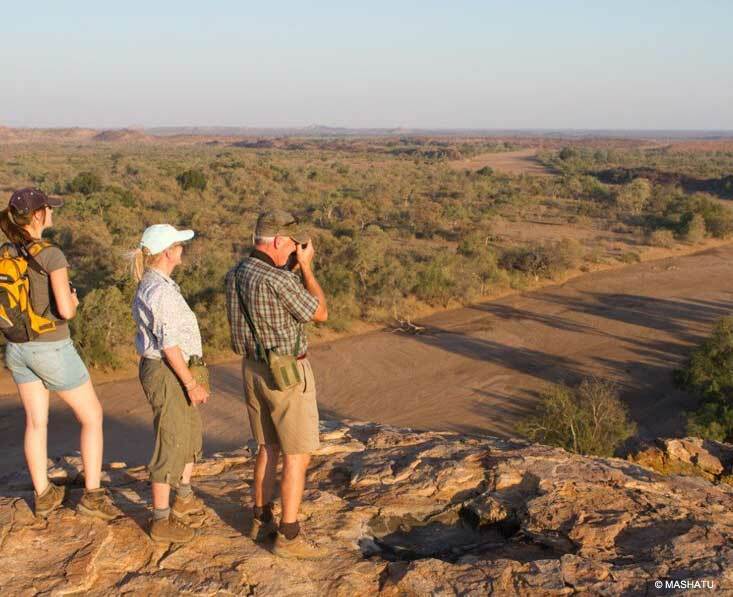 Mashatu Game Reserve is a large area of private land in the midst of varied and interesting landscapes. There are over 350 bird species and a good variety of game including (excellent) elephant and excellent predator sightings as leopards love the rocky outcrops, and lions, hyenas, jackals and wild dogs are also found here. There are also some ancient archaeological ruins (sister ruins to the more famous Mapungubwe ruins) here. The sheer variety of safari activities at Mashatu makes it one of the most interesting places to come on safari. You might also like to know that one of the past winners of the Wildlife Photographer of the Year, Greg du Toit, took his winning shot at one of the photographic hides at Mashatu.